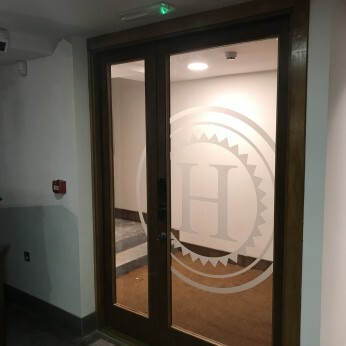 We need enthusiastic and hard working individual to join our team at Hetherington's to ensure that it is a fun and relaxing place to hang out. We welcome great bar tenders and baristas who are passionate about serving coffee and creating a great customer experience. Cocktail experience is also a plus, however full training will be given. As a new business, there are variations of shifts available and we are keen to find teamwork and flexibility among our potential work force. Hourly rates are competitive and will be based on experience. If this sounds like the kind of place you would like to work and you would like to be part of this exciting new project, please send us your most recent cv and tell us all about you.